I'm keeping my eyes open for actual recipes. I know that there is a pork scratching seasoning product available, which I'm guessing would be added after deep-frying. 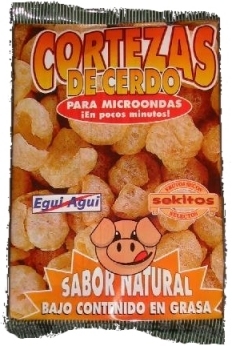 I've also tried Spanish microwaveable pork scratchings, which are chunks of skin in a bag like popcorn, with a little oil. 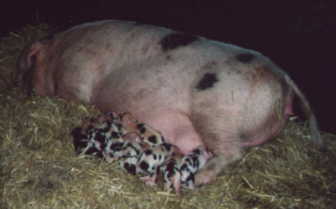 They come out in the pork crunch style.